Intern Training will be held in the fall. This year will feature an alternative schedule: classes will be held on Tuesday and Thursday evenings as well as one Saturday a month and some on-line classes. Training will begin in mid-September; exact dates to be announced later. 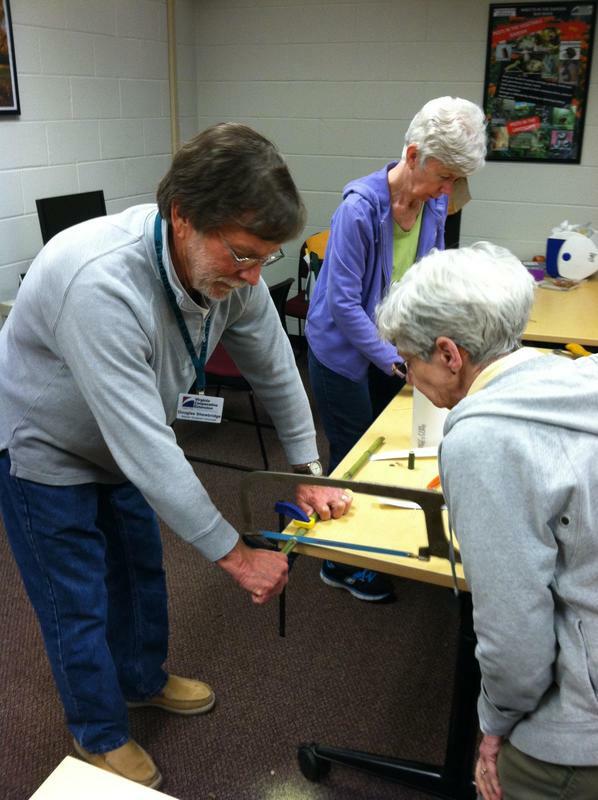 Virginia Beach Master Gardener volunteers provide unbiased, research based information and programs to home gardeners as part of Virginia Cooperative Extension (“VCE”) community outreach. 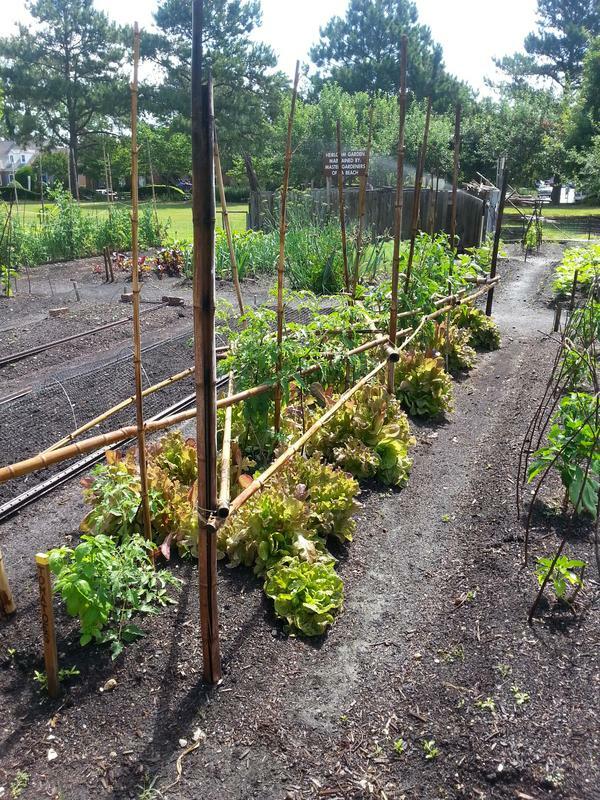 We do this through community education, help desk, plant doctor clinics, speakers bureau, public ‘garden talks’, youth programs, workshops and demonstrations. 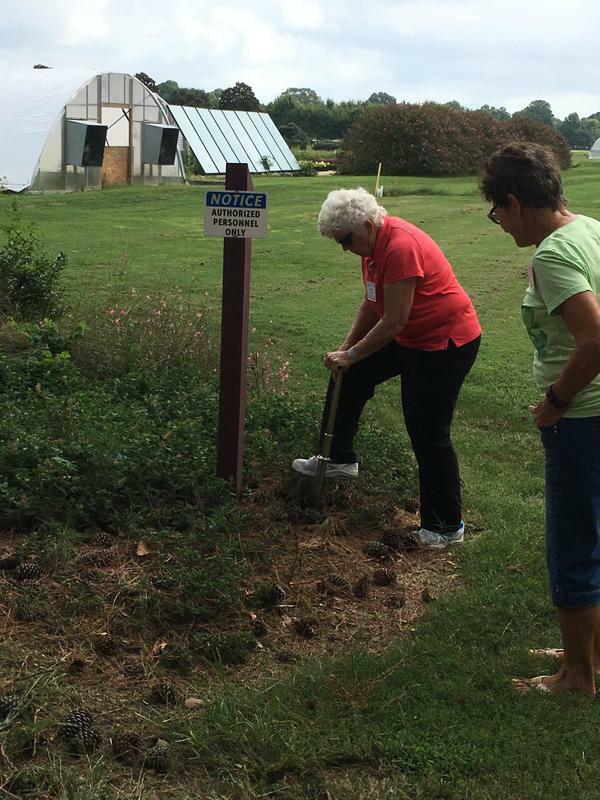 The VCE Master Gardener program is for you if you are among the many Virginia Beach residents who desire to improve their communities by sharing horticultural knowledge. 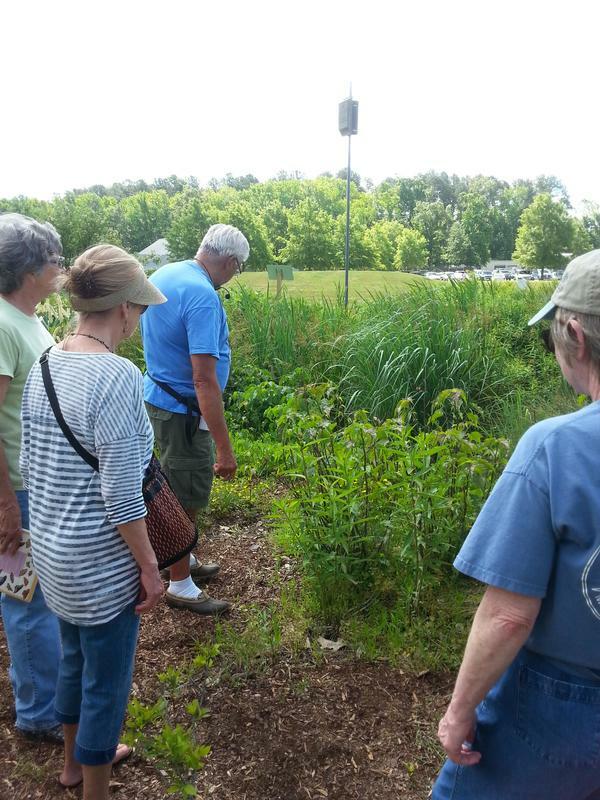 Master Gardeners come from all walks of life. 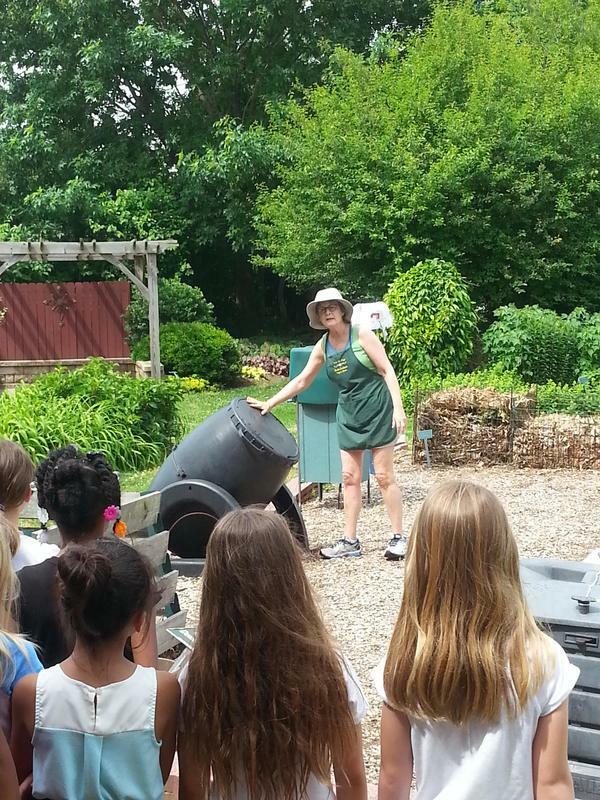 They are a group of enthusiastic volunteers connected by their love of gardening and desire to educate their community. A mandatory program orientation is held each spring. Classes are held in the fall of each year (every Tuesday and Thursday) from 9:00am to noon at the Virginia Beach Municipal Center/Bldg. 14 and the Hampton Roads Agricultural Research and Extension Center (HRAREC) located at 1444 Diamond Springs Road. Each training class is taught by a specialist in that field. Attendees can only miss one class. Inherent in the title “Master Gardener” lies the challenge to continue learning and to help other gardeners grow. It’s a challenge that everyone who has graduated from the Master Gardener program is committed to meeting. Intern Class learning to take a soil sample. 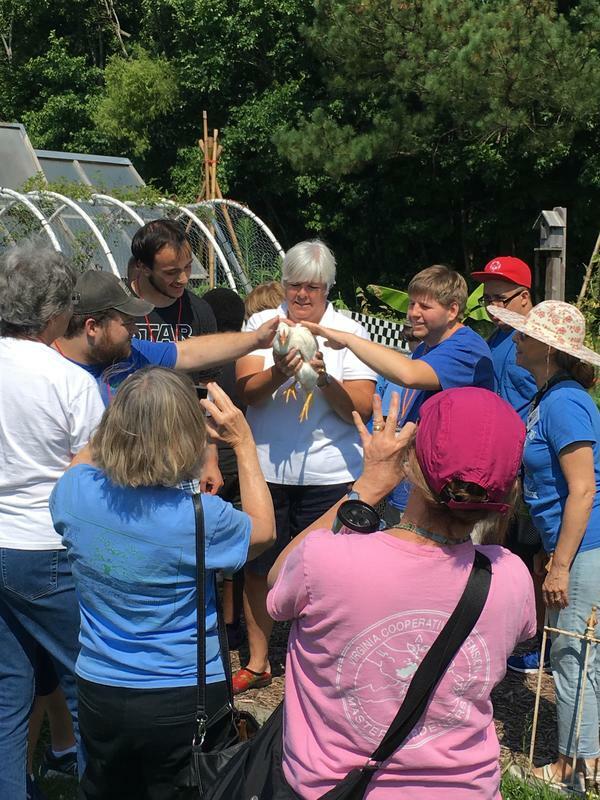 ​Virginia Cooperative Extension programs and employment are open to all, regardless of age, color, disability, gender, gender identity, gender expression, national origin, political affiliation, race, religion, sexual orientation, genetic information, veteran status, or any other basis protected by law. An equal opportunity/affirmative action employer. Issued in furtherance of Cooperative Extension work, Virginia Polytechnic Institute and State University, Virginia State University, and the U.S. Department of Agriculture cooperating. Edwin J. Jones, Director, Virginia Cooperative Extension, Virginia Tech, Blacksburg; M. Ray McKinnie, Interim Administrator, 1890 Extension Program, Virginia State University, Petersburg.